Which micro-brewery offers the best and most affordable micro-brew tour in Calgary? While we can’t truthfully answer this question because an answer could only be described as subjective, most people will agree that the Minhas Micro Brewery offers an enjoyable and affordable Calgary micro-brew tour. 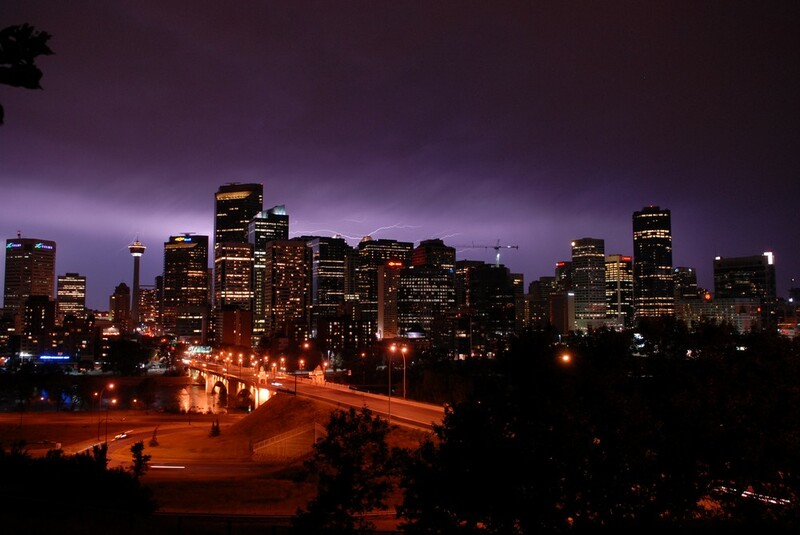 For over two decades now we have been providing Calgary residents and tourists alike with quality, premium brews. Our wide selection of products include our famous Lazy Mutt Ale, our classic Mountain Crest Lager, our beloved Lazy Mutt IPA and plenty of other lagers and liquors. If you wish to sample some of our products for free, then we invite you to partake on our micro-brew tour. The latter runs 5 days a week and provides visitors with the opportunity to learn more about craft beer, how it’s made, what the inside of a micro-brewery looks like, and of course sample some of our best selling craft brews. And if you find yourself craving for a quick but delicious bite to eat after you are done touring our premises, adjoining award-winning restaurant, Pizza Brew will be more than happy to cater to you. If this sounds like a fun way to spend a Friday evening, then bring some friends along and come have a good time with us. Our tour lasts between 45 to 60 minutes and entries cost $10 per person. Reservations are recommended but not necessary. 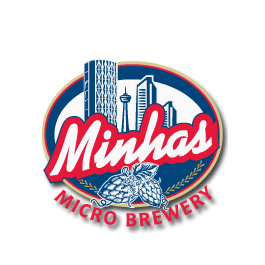 For more information, visit www.minhasbrewery.com. Until then happy and safe drinking from Calgary’s very own Minhas Micro Brewery! Calgary Craft Beer vs. Commercial Beer: What’s the Difference? Where Can I Find Calgary Craft Beer? 3 Reasons to Partake in Calgary’s Best Micro-Brew Tour!